You are not logged in. 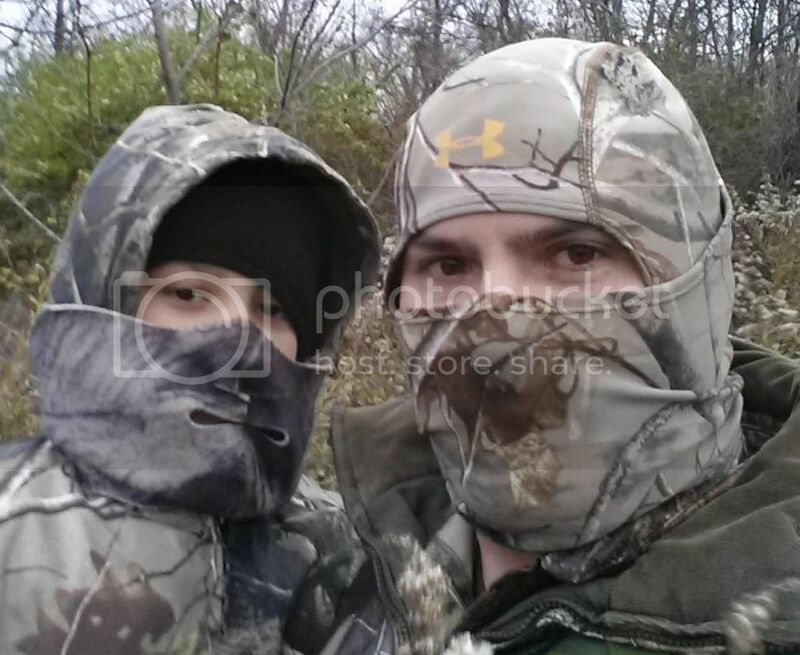 [Log In] Swamp Rat Knife Works » Forums » Swamp Rat Discussion Forum » Rat Chat » OT: Looking for some new books . I finished "Killing Patton" a few days ago; now I'm reading EXODUS. Tom, I have both of those books on my Kindle, but have not read them yet. Killing Patton is a big book, so I'll need to be in the right frame of mind before I tackle that one, I also have War and Peace, another monster book. "Killing Patton" is actually a pretty fast read. Its actually over 3 meg on my kindle, so there must be a heap of pictures in it. Not too many pictures, but plenty of maps. I just finished re-reading The Black Banners by Ali Soufan. He was a FBI agent from the mid 90's on and very involved with terrorism investigations and Bin Laden. You get to see some great work and less than great as well. I'm thinking of buying it from Amazon. I bought it this morning and will read it next. I'm currently reading a book about a family traveling around Australia in 1956 when a lot of the major roads were still two wheel tracks in the bush. Towing a van with an 1956 Ford Customline. A good book where they supplemented their food cost by fishing and shooting Rabbits. Also gathering fresh mushrooms and fruits along the side of the road when available. Last week I finished reading "90 Minutes at Entebbe", about the Israeli rescue of hostages in 76'. Those folks REALLY have their act together! 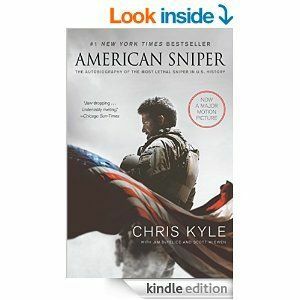 I'm already 60% through American Sniper and enjoying it so much I've bought one he recommends in his book. Have you read that one as well, Josh. Generated in 0.014 seconds in which 0.005 seconds were spent on a total of 14 queries. Zlib compression enabled.